Bulk packing or plastic film and then pallet. 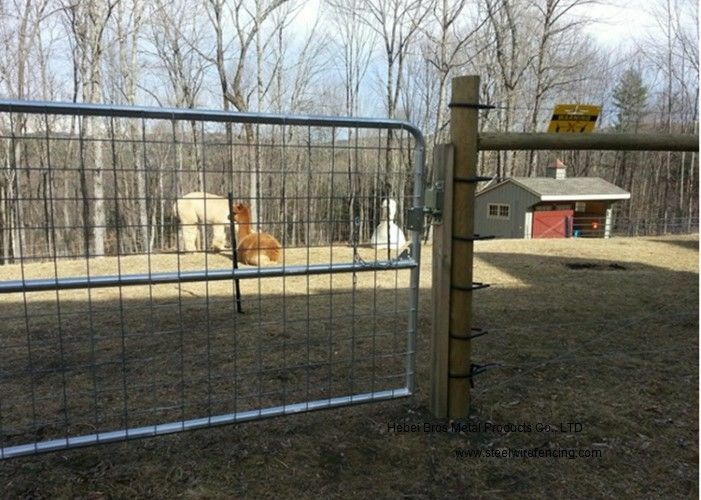 This kind of gates is best selling in my company for its widely use in oversea country, such as Australia, Newzland and so on. This kind of product is DIY, so it convenient to package and delivery. The most advantages are it's high quality of anti-rust and cost. 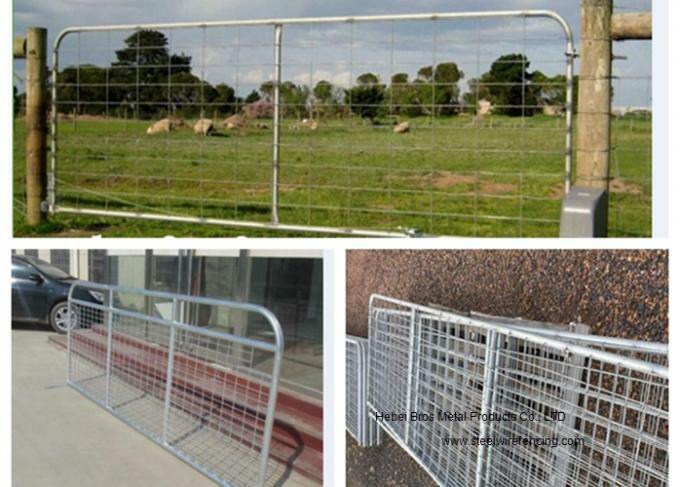 For zinc-coating of 200-300g farm fence gate, which are manufactured from high quality galvanised pipe. The pipe is galvanised on the inside as well as the outside to provide maximum protection and a long working life.The zinc based coating is applied to all sections and all welds are covered. Main market: Australia, New Zealand, South America, Europe. 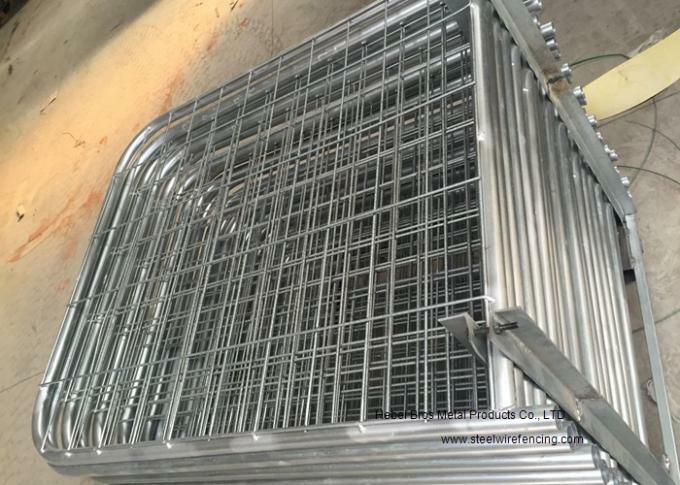 Feature: easily be installed, Strength, Durable,Anti-corrosion,Long Life. 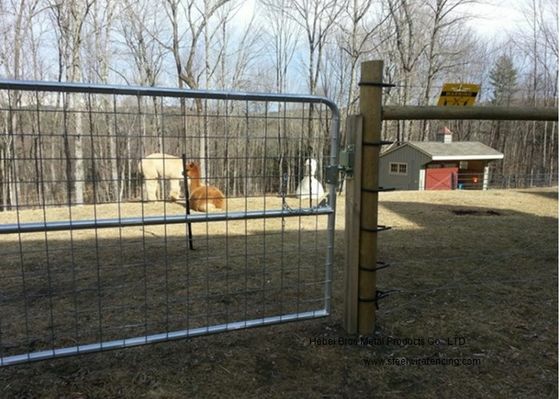 The installation of the product: the product has the advantages of simple installation, strong practicability. Different specification are available according to customers’ special inquiry or detailed drawings.